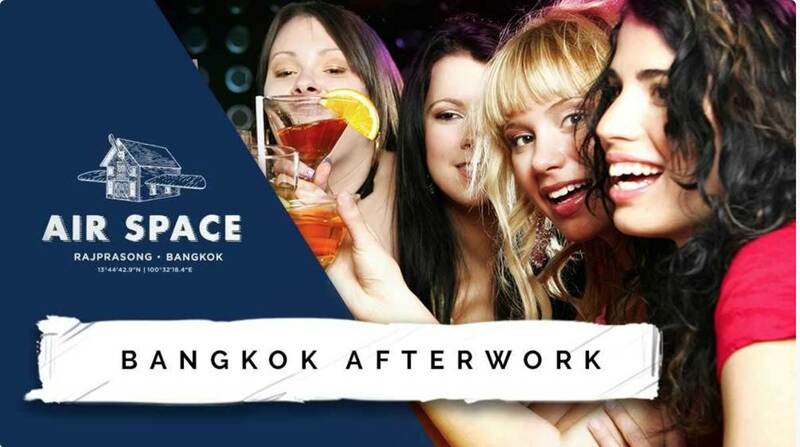 Bangkok Afterwork is back, bringing the city together for connection for more than 4 years. 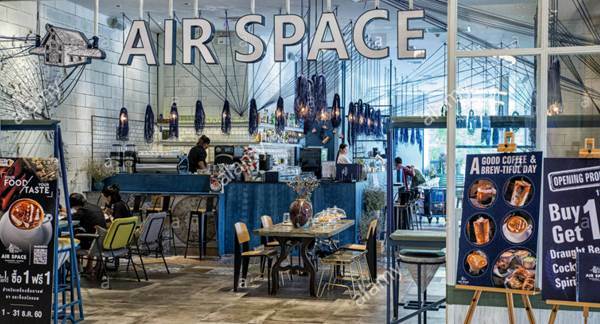 Our events have been gathering 100+ friendly locals and expats in an open environment where people can meet in a casual and informal atmosphere. Whether you're new to the city or just want to meet new people, come by yourself or with a friend and get ready to meet a welcoming group of engaging and interesting new friends. It's where Bangkok goes after work.